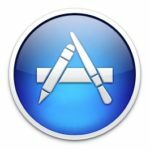 Apple acquired app discovery service Chomp earlier this year, betting that it would help make app discovery easier and better on its iTunes Appstore. 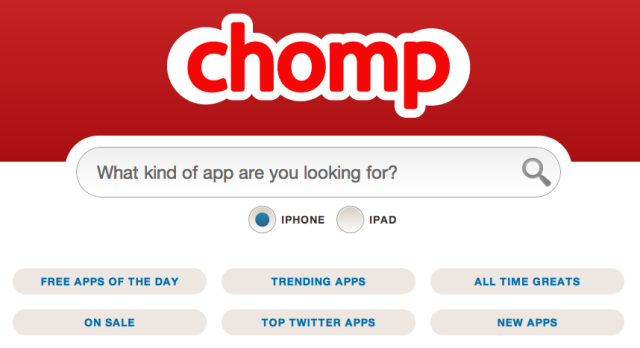 The casualty of that acquisition is the Chomp for Android app which seems to have been discontinued. Surely, this must be part of Apple’s ‘thermonuclear war’ on Android.